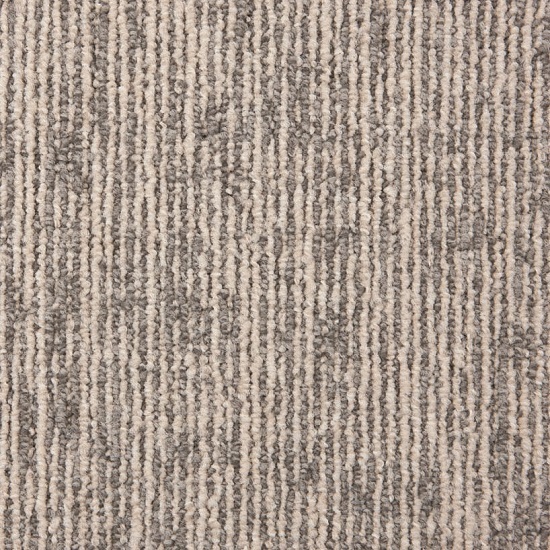 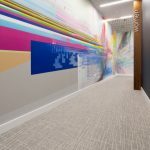 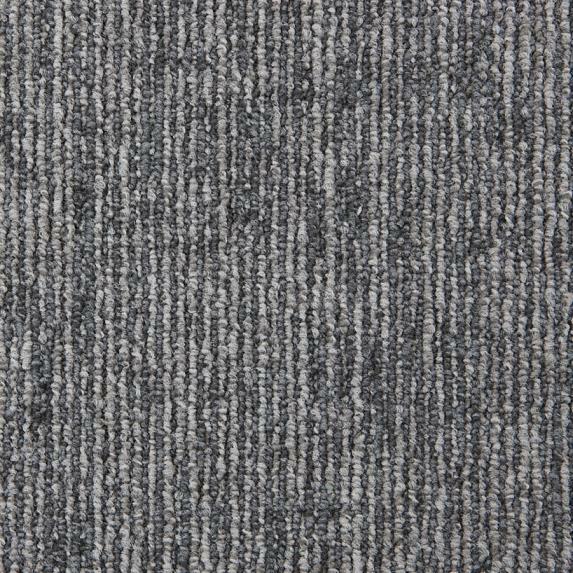 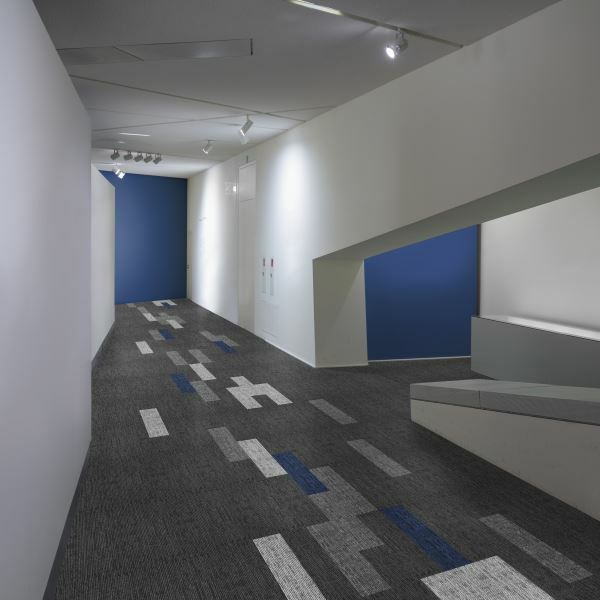 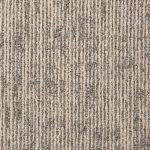 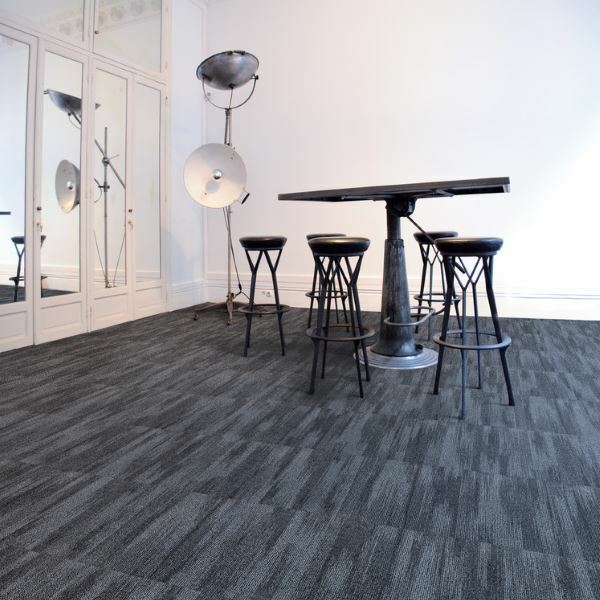 First Absolute is an ultra popular quality from Belgium which features modern colours on a textured linear tile. 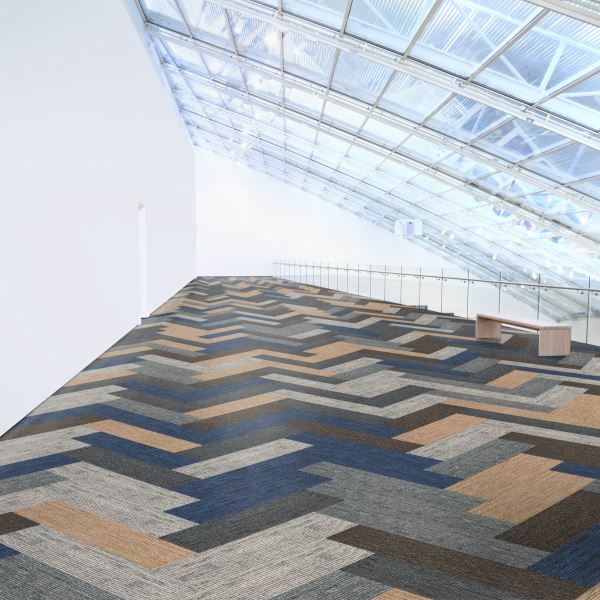 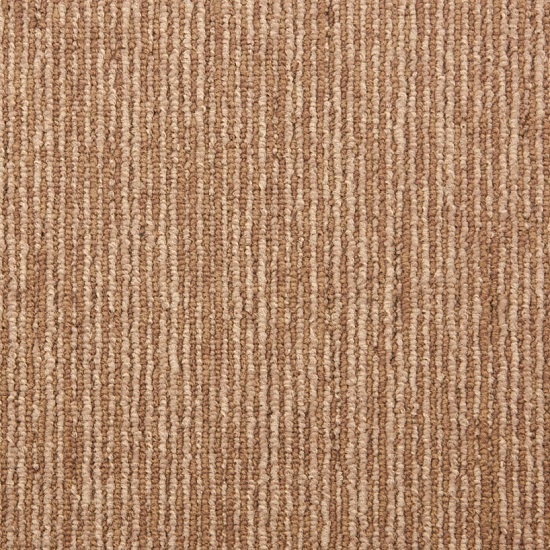 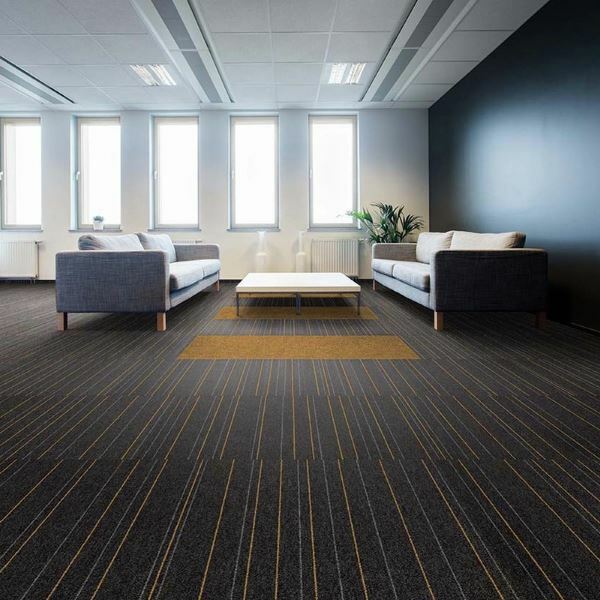 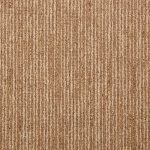 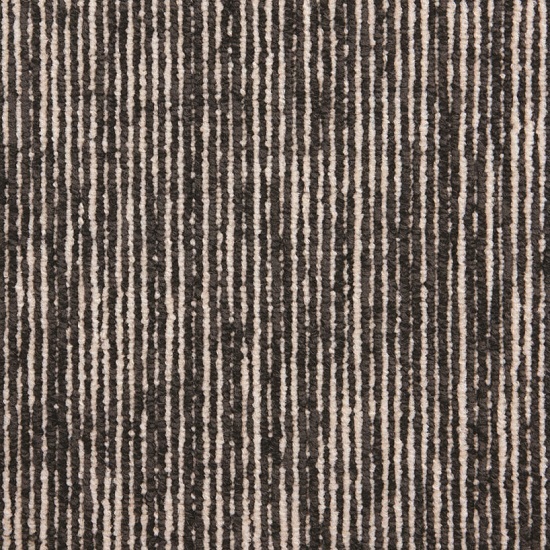 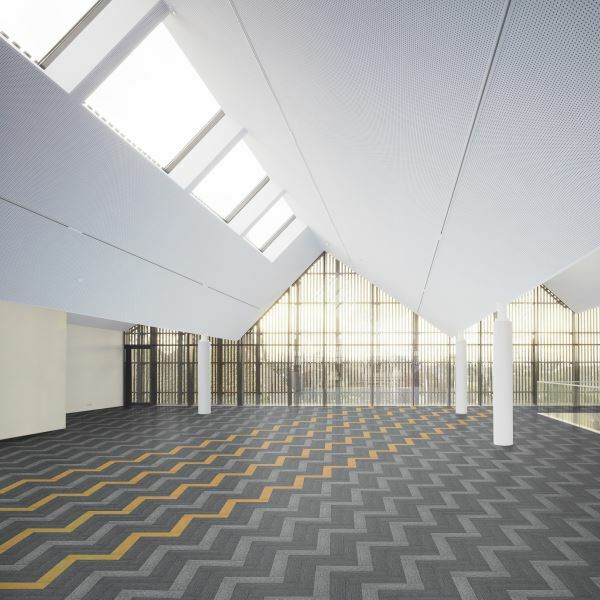 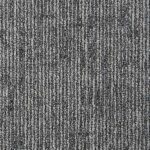 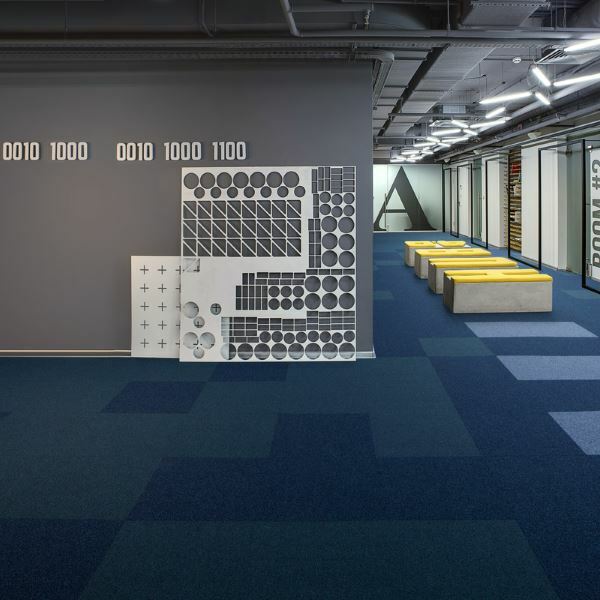 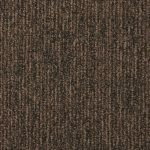 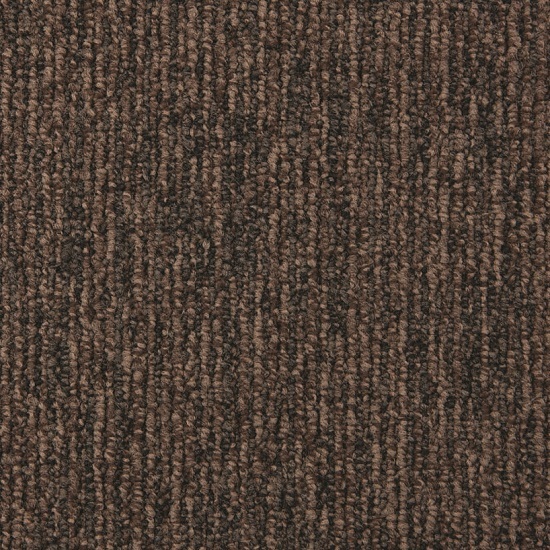 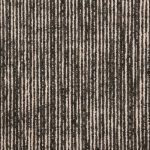 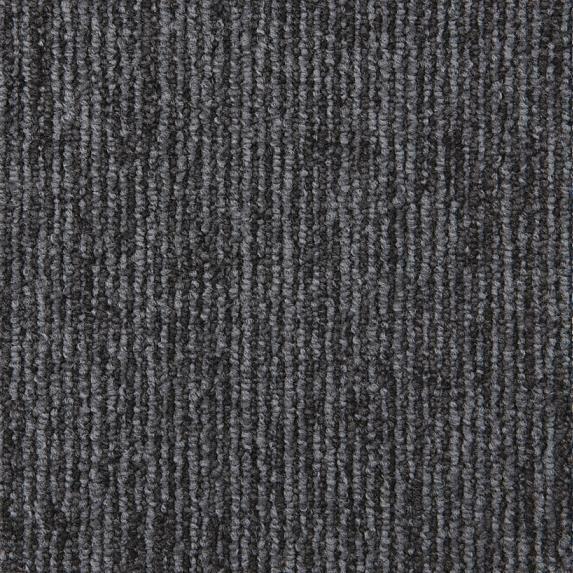 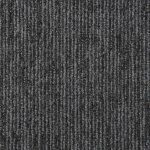 First Absolute is a beautiful yet robust carpet tile and is available in 25 x 100cm planks with a 4 – 6 week lead time depending on avialability. Enquire now and make the most of this opportunity to use a stylish European design in your office fitout.